July 12, 2017 - Like us now! The history of matter teleportation using quantum physics dates back to last decade of previous century. After realizing that this could be made possible, the scientists from around the globe started to try their hands on the new discovery. Quite recently, scientists were able to perform teleportation outside the laboratory for the first time. Scientists have now been able to teleport a photon from ground on earth to a satellite in the earth’s orbit 500kms above. Micius which is a highly sensitive photon receiver was sent into geostationary orbit last year by China and since then the satellite passes through the same point in space at particular times. This arrangement made possible a satellite-to-ground quantum network that could be used for sending and receiving objects through quantum operations including entanglement, cryptography, and teleportation. “Previous teleportation experiments between distant locations were limited to a distance on the order of 100 kilometers, due to photon loss in optical fibers or terrestrial free-space channels.”, the Chinese researchers told MIT Technology Review. Micius was able to successfully detect the quantum states of the photon which was sent from earth. The quantum teleportation makes use of quantum entanglement. 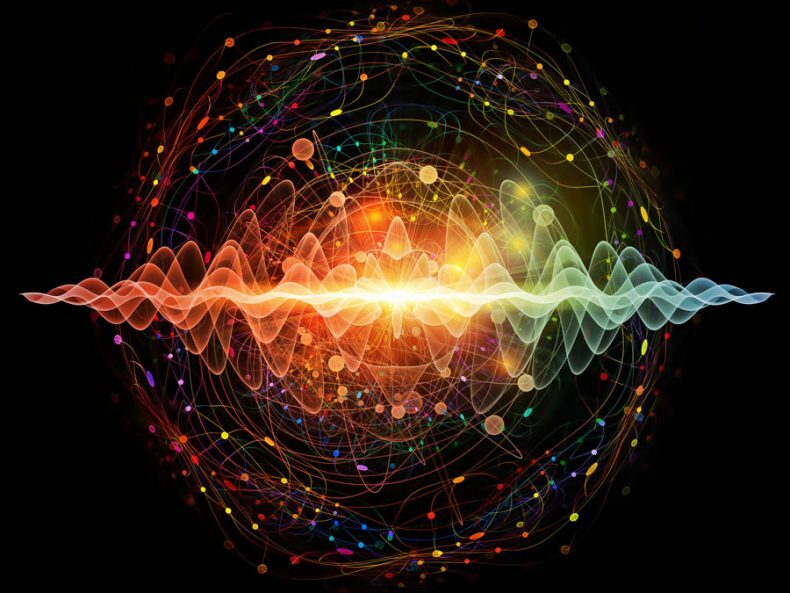 Quantum entanglement occurs when two quantum objects appear to have same wave function due to their existence at same point in space-time. After formation, the objects can be separated by huge distance and yet the two objects keep an influence on the other.